This couldn’t be any easier to make! 1- In a large bowl place all ingredients. 2- With an electric mixer (whisk attachment), beat the mixture in high until soft peeks form. 3- Use immediately or place in air tight container in the fridge for about a week. 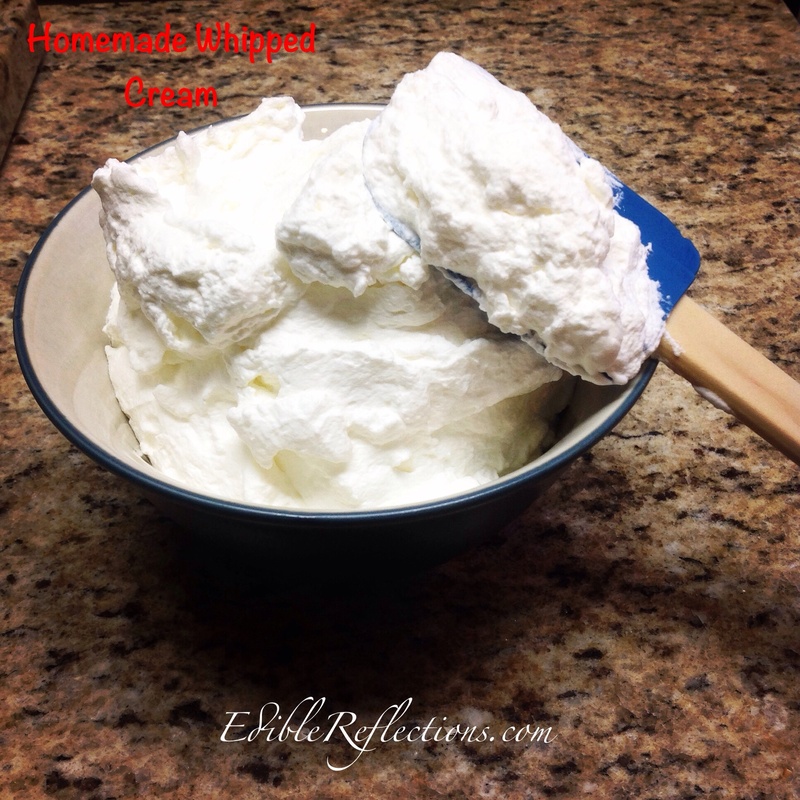 Love making whipped cream at home problem is resisting the temptation to lick all the utensils clean! !